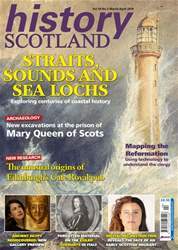 Laing was an expert on Scottish history, art and literature, and a great collector of manuscripts, rare books, drawings and historical portraits. 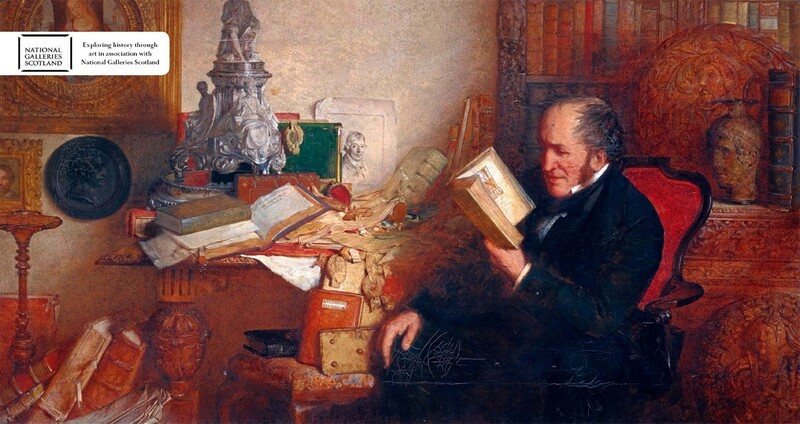 Fettes Douglas has painted him in his study, avidly reading and surrounded by some of his beautiful possessions. Laing’s ideas about the importance of historical portraits were important in the founding of the Scottish National Portrait Gallery in 1882. His collection of Old Master drawings forms the basis of the National Gallery of Scotland’s own holdings.